The fireworks ignited the Danang City skyline with beautiful arrays of colorful explosions! And 30th April night was just a start of another 4 more international competitions where these fireworks display was once a local treat but now has reinvented into a world class cultural and tourist event that is held across the summer months on 30/04, 26/05, 02/06, 09/06 and 30/06. 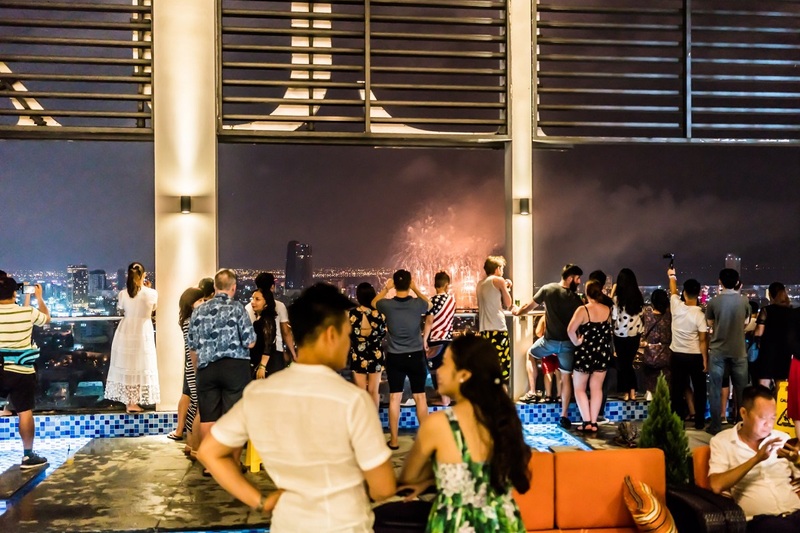 Away from the crowds, watch the spectacular fireworks from the swimming pool on 33rd floor at Altara Suites – the tallest hotel along My Khe Beach! 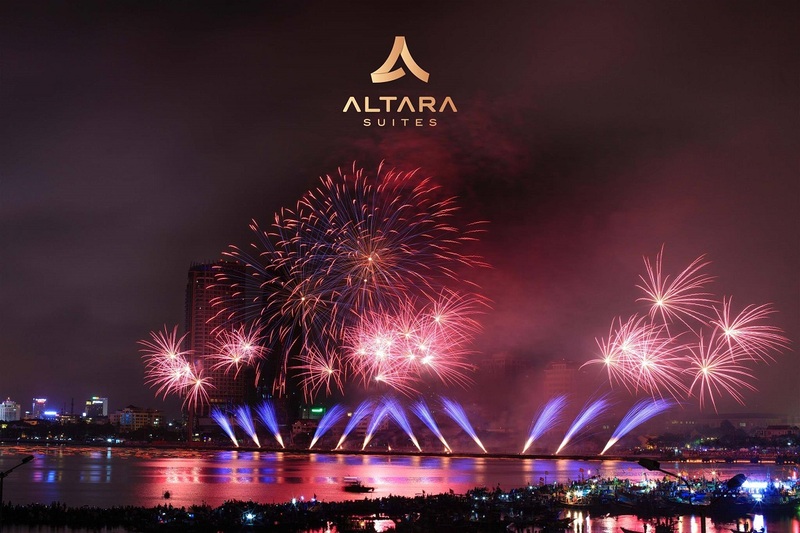 Or enjoy the fireworks celebration for free when booking a minimum of 2 nights at Altara Suites including fireworks nights (26-27/05, 02-03/06, 09-10/06 và 30/06-01/07). Book us now to experience the moments of relaxation and enjoy Danang International Fireworks Festival 2018 with your beloved friends and family on our rooftop infinity pool at Altara Suites!